Delta’s brushless DC motor fans are engineered to outlast popular AC motor models by as much as 70 percent, reducing the need for replacement. Delta’s brushless DC motor fans are precision engineered for low sound, down to less than 0.3 Sones, the lowest sound rating of any exhaust fan. Delta’s brushless DC motor fans use up to 74% less power than popular AC motor exhaust fans. Delta brushless DC motor fans are among the most efficient ventilation fans available, exceeding ENERGY STAR requirements for efficiency by as much as 367%. 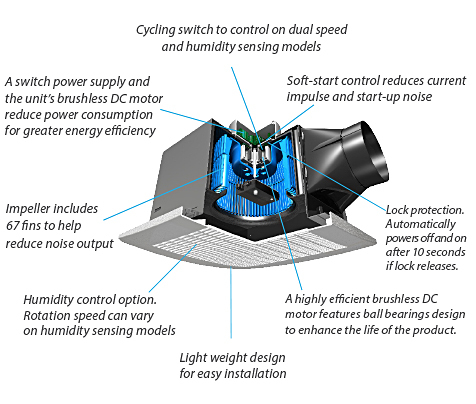 All Delta Breez ventilation fans are precision engineered to run continuously for a minimum 70,000 hours. 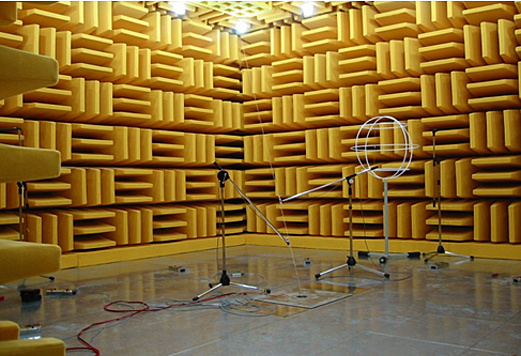 Delta's design and analysis technology utilizes 3D and 2D tools to conduct thorough examination during the design and production phases. 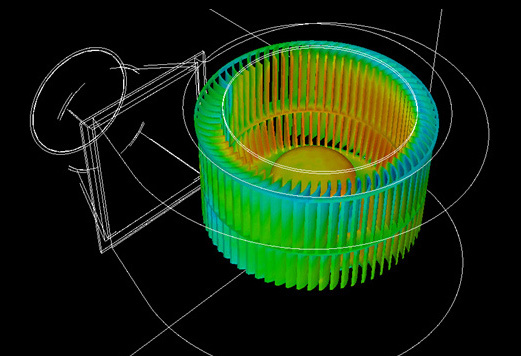 Software simulations to enable the highest standards of performance include: Molding Analysis, Structure Analysis, Flow Analysis and CFD. Stay informed. Click here to sign up for our monthly newsletter! Copyright © 2018 Delta Electronics (Americas) Ltd. All Rights Reserved.